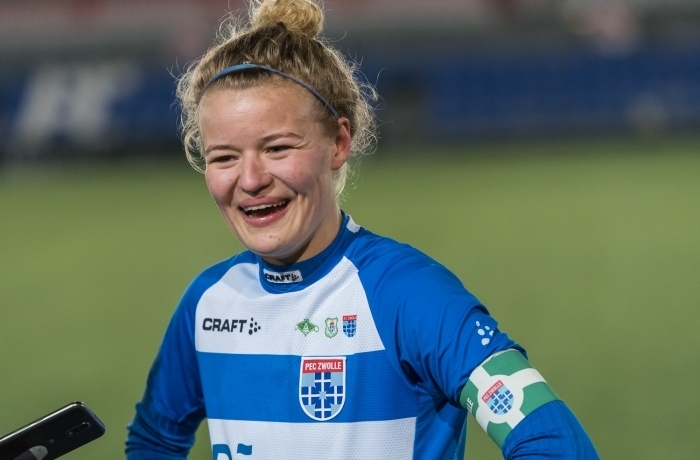 West Ham United have signed Netherlands international striker Esmee De Graaf from PEC Zwolle and midfielder Lucienne Reichardt from Dutch champions Ajax. 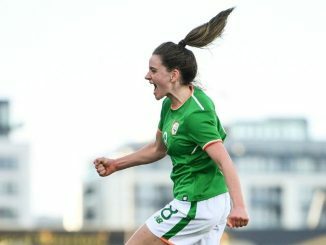 De Graaf (20), who was part of the squad that lifted the Algarve Cup earlier this year, told whufc.com: “Hopefully my international experience can help. I have two caps right now and I have learned a lot from my teammates, who are the European champions. 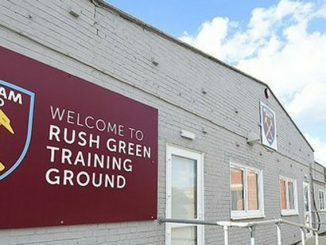 Hopefully, that experience will only benefit West Ham. 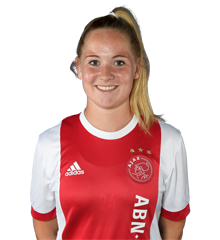 Reichardt has won seven trophies during her time in Holland, winning the KNVB Trophy on four occasions and lifting the Eredivisie Vrouwen three times. 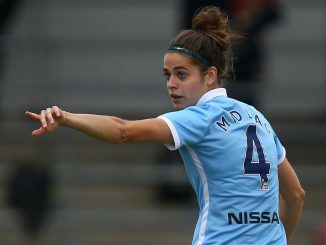 The 27-year-old will be looking to continue her trophy success with West Ham, sighting European football as her target for the Club.